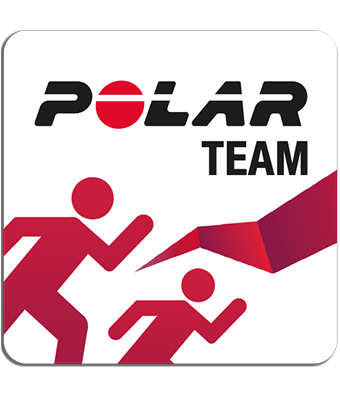 How do I export individual training sessions from Polar Flow web service? 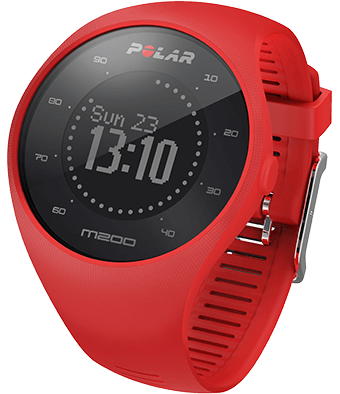 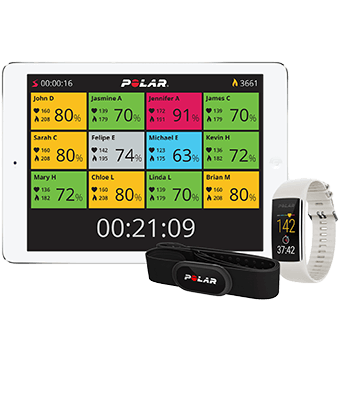 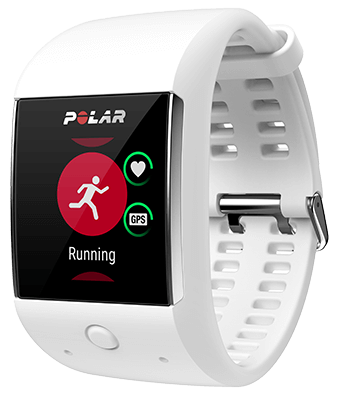 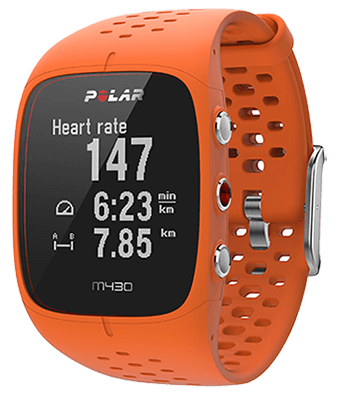 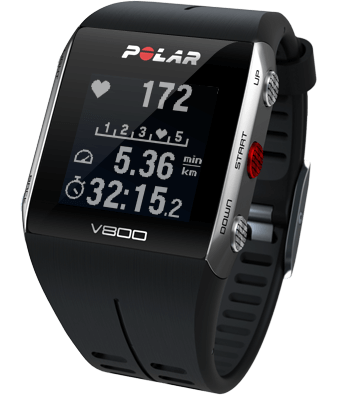 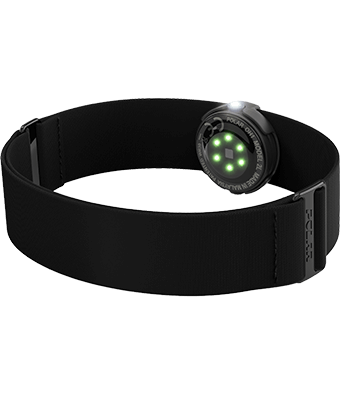 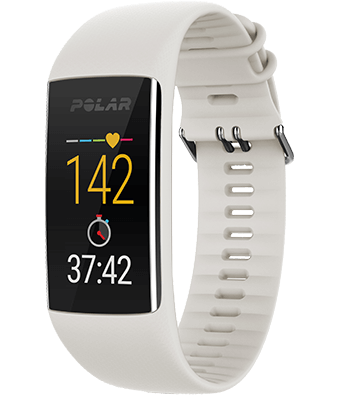 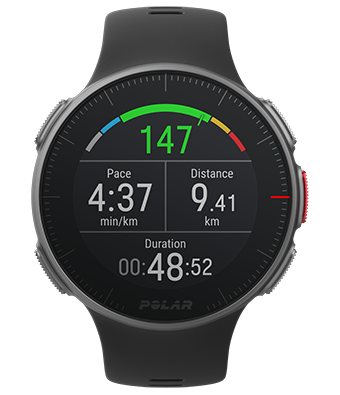 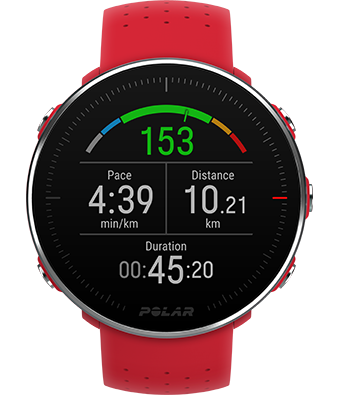 Syncing data between Polar device and Polar Flow app fails Troubleshooting Polar FlowSync How can I update Polar H10? 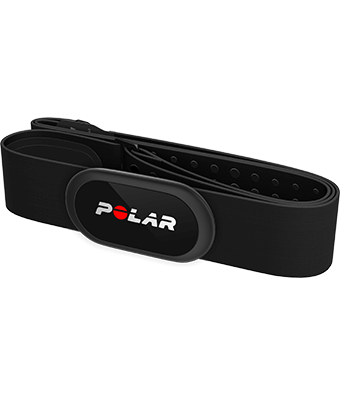 What are the technical requirements for using Polar Flow web service? 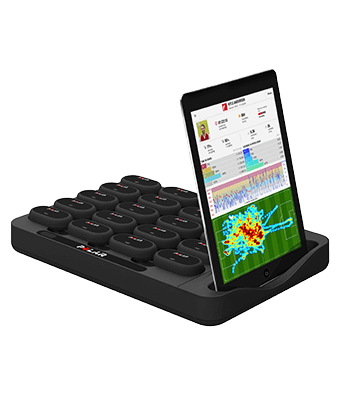 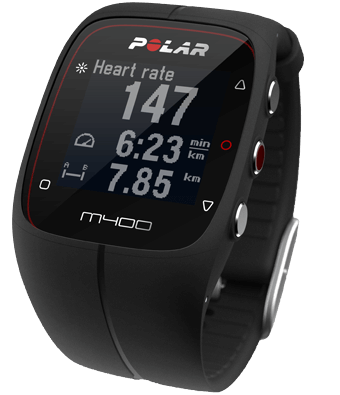 Polar Flow app and compatible devices Having problems syncing your M430 with the Flow app?